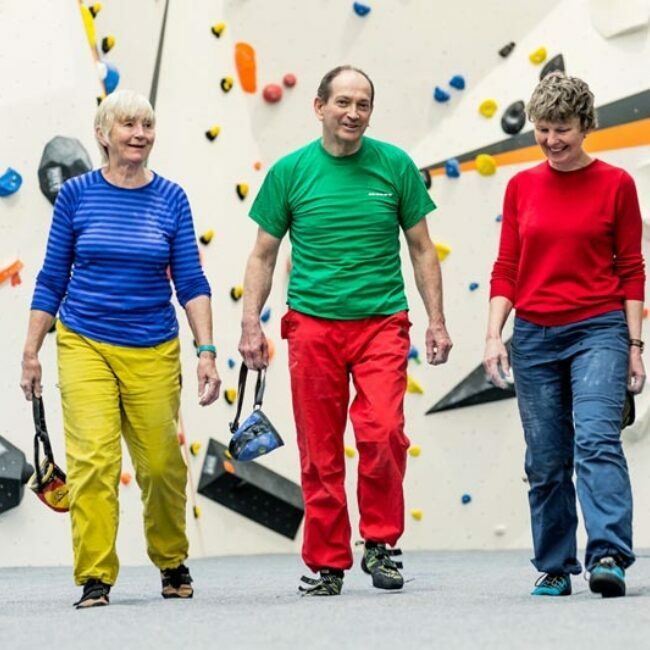 Starting in Caernarfon, Gwynedd a number of other AdventureMap providers are easy to reach. 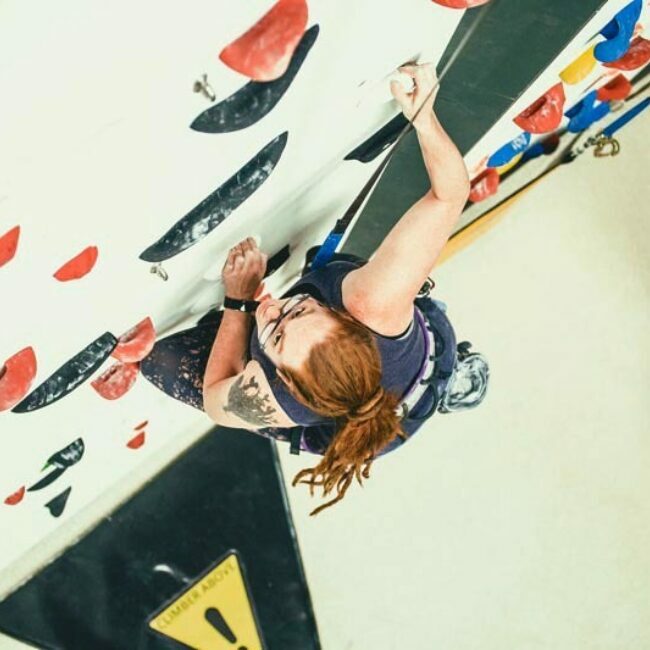 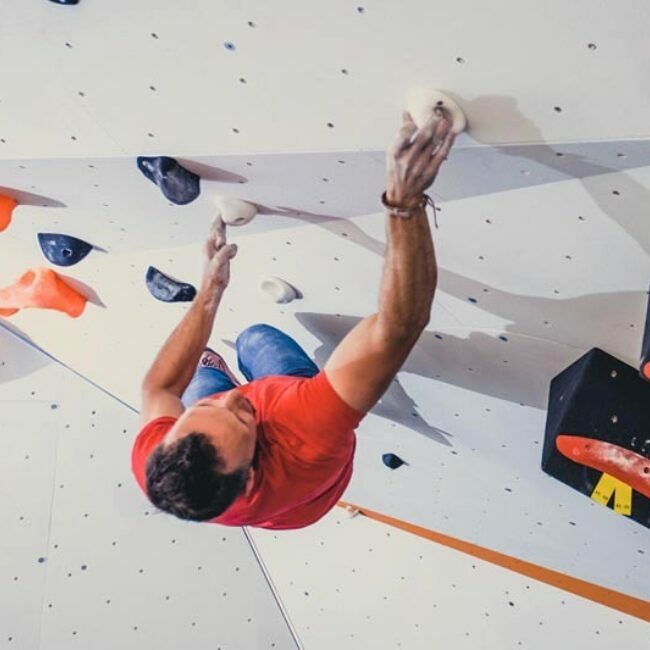 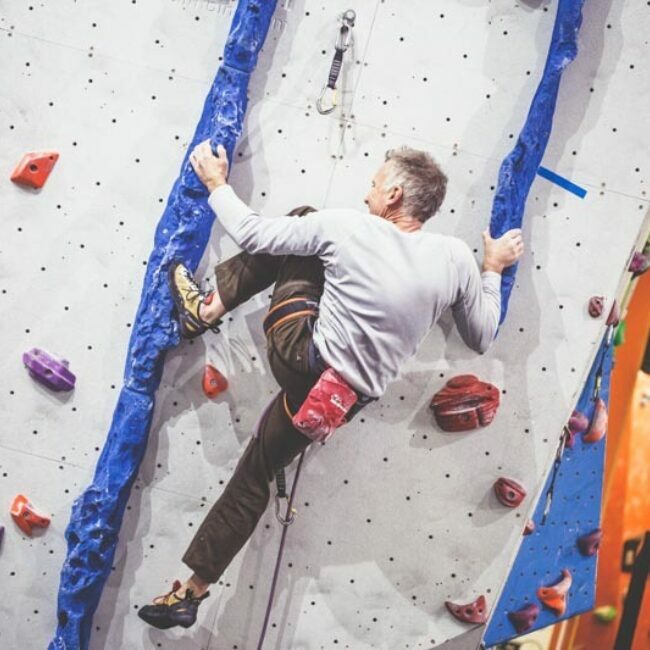 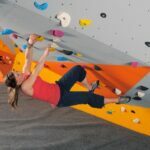 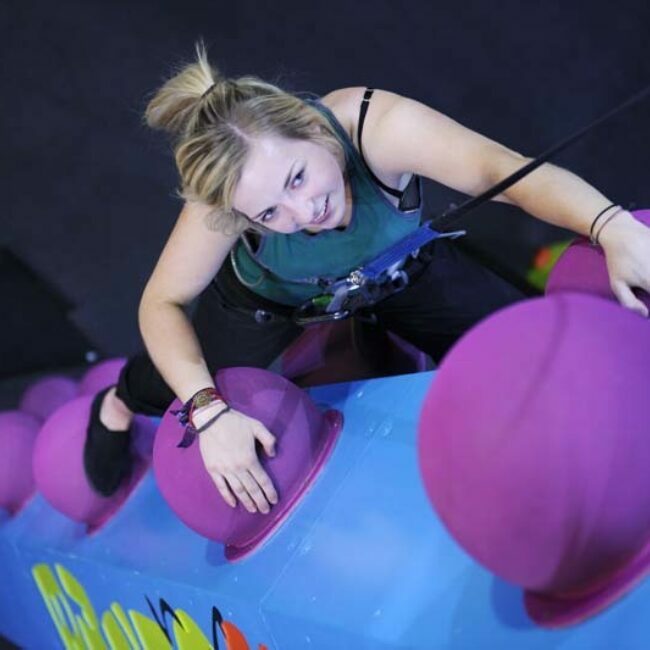 Join us for an indoor climbing adventure then a mix of indoor and outdoor adventures. 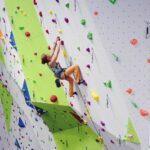 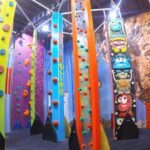 24 hours - Beacon Climbing Centre for a indoor climbing challenge then to then to RibRide for an adventure out on the Menai Strait. 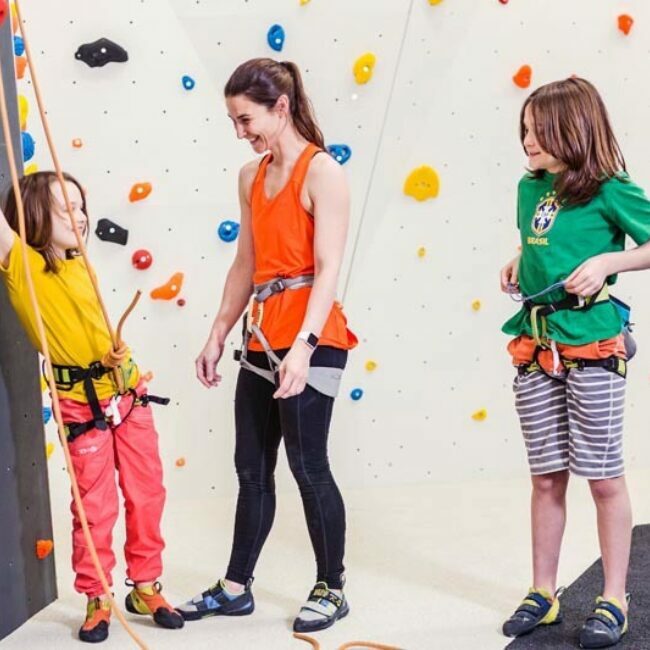 24 hours - Beacon Climbing Centre for a indoor climbing challenge then to Zip World, Velocity to whizz down the biggest Zip line in Europe. 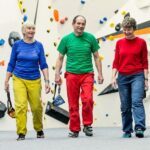 24 hours - Beacon Climbing Centre for a indoor climbing challenge then to Dragon Raiders for a Segway adventure. 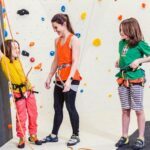 Day One - Beacon Climbing Centre for a indoor climbing challenge then to Zip World, Velocity to whizz down the biggest Zip line in Europe. Day Two - RibRide, adventure boat tour then to Funsport for a big SUP team paddle. Day One -Beacon Climbing Centre for a indoor climbing challenge then to Zip World, Velocity to whizz down the biggest Zip line in Europe. Day Three - Dragon Raiders for a Segway adventure and paintball session.